Well Christmas is upon us. Can you believe it? 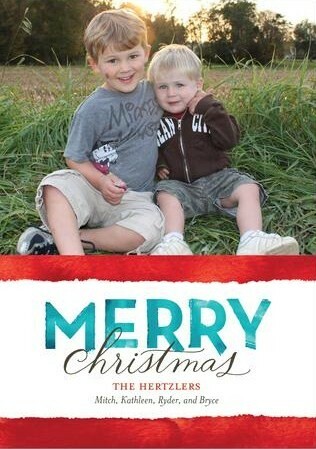 We have the same Christmas card...just different color and yours is way cuter! Just too beautiful. Hope you had a wonderful Christmas day. So nice to meet you just found your beautiful blog and so happy I did. I have enjoyed looking around and I'm now following you, if you find a spare minute hope you visit me sometime and follow back so nice to meet new friends. Sending you special wishes for the Christmas holidays and New Year I’m looking forward to keeping in touch in 2012.